Celebrate Valentine's Day the right way this February by staying single and kicking back with your favorite bottle of wine! Love is whatever, but wine is forever. 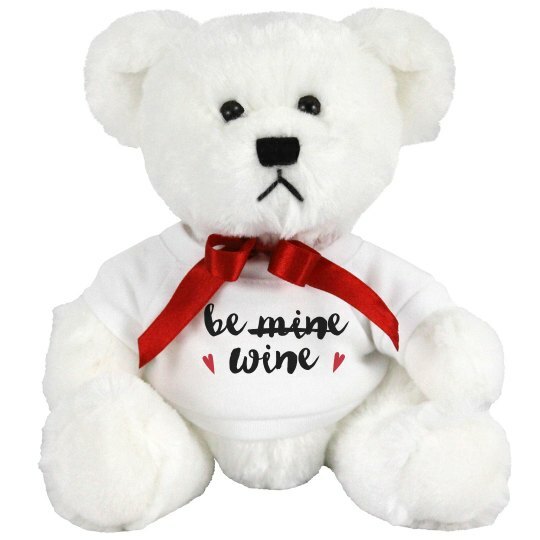 This adorable plush teddy bear will be the perfect singles gift!